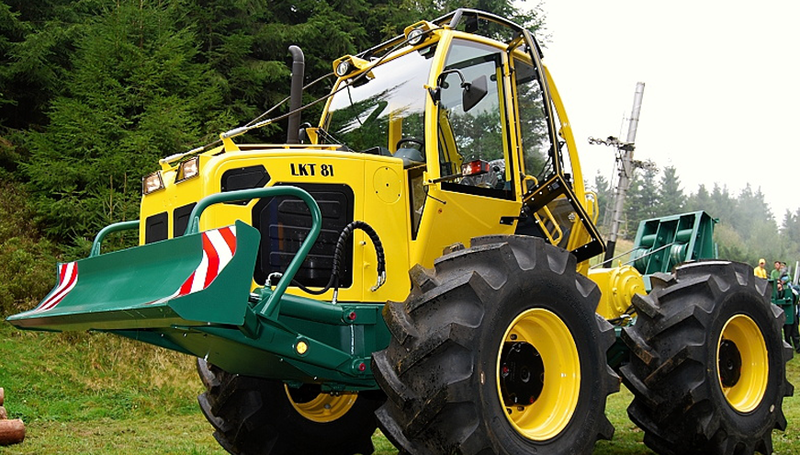 The LKT design was influenced by it’s logo-Bear, this gave the machine its uniqueness from its competitors. 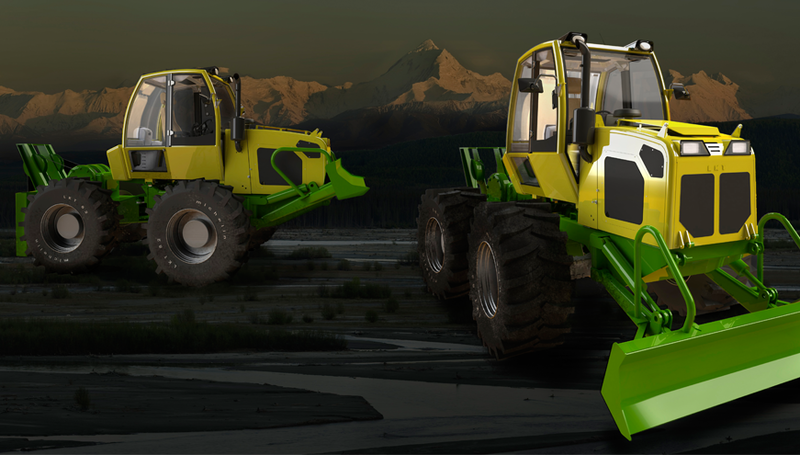 Working on a forest machine demands great visibility,the cab is mostly done by windows and the interior components are in the driver hand reach easily. 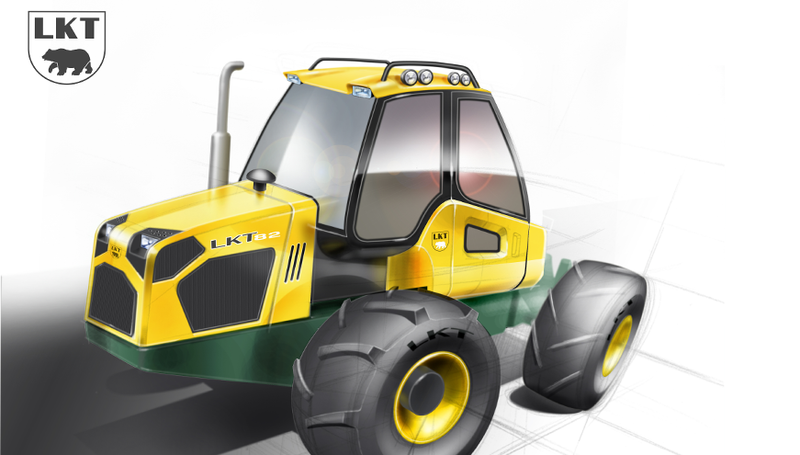 LKT’s new generation of forest wheeled skidders , with a variety of heavyweight componentry beneath its skin. 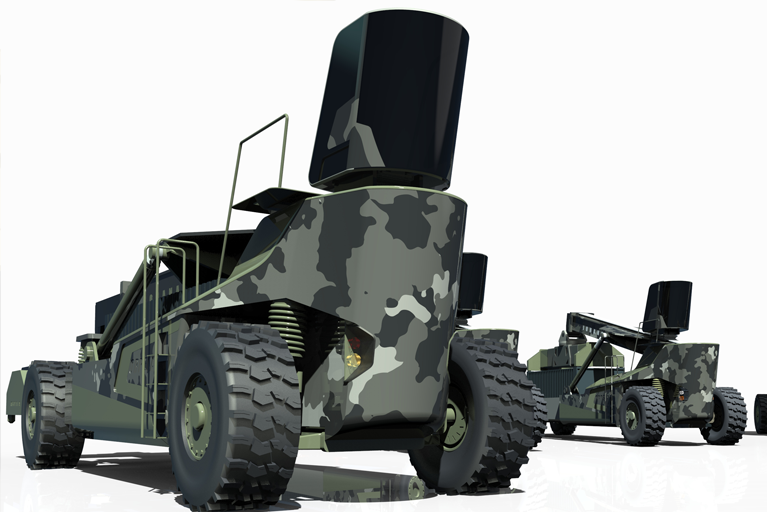 Both the LKT81 and LKT82 models are cable skidders, using double-drum winches with 2x8t or 2x10t winding . 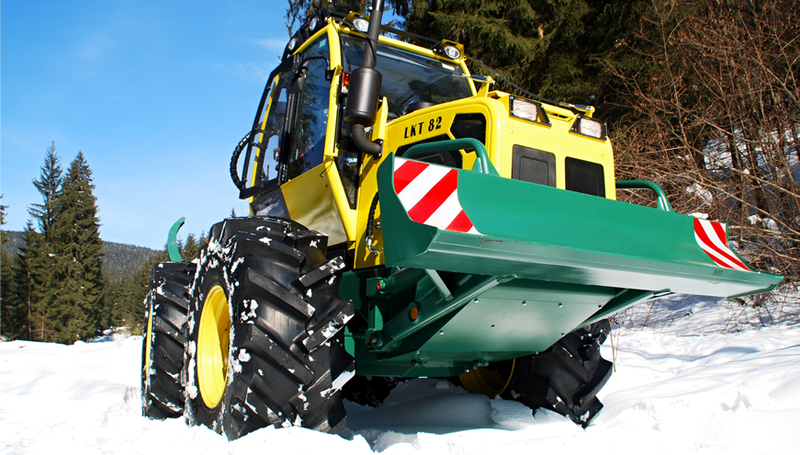 The cab meets all valid European regulations and standards in terms of ROPS, OPS and FOPS. 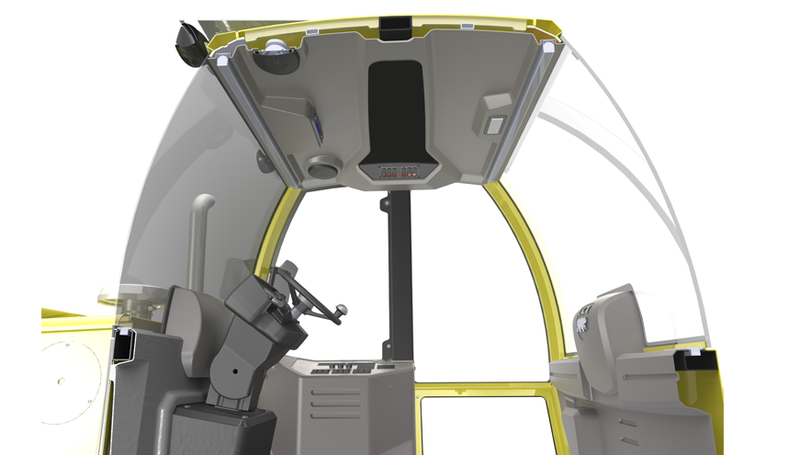 Providing great view and greater comfort for the operator, the interior of the new cab on each model is equipped according to the options required, such as control of the work lamps, clambunk and crane. 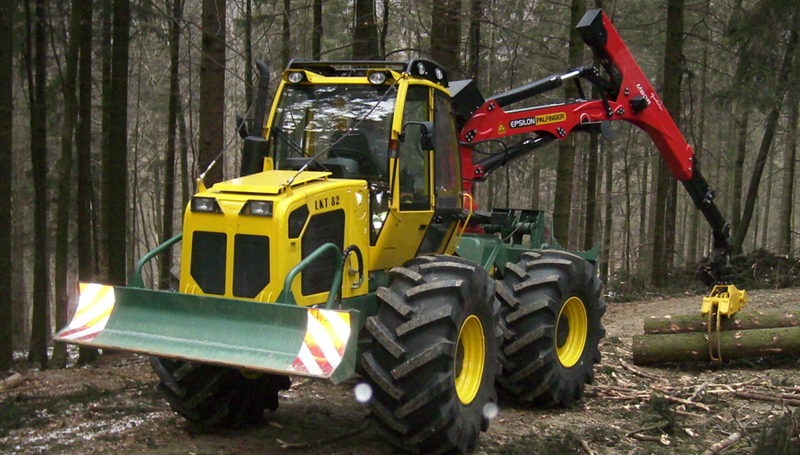 The cab is positioned on hinges, allowing it tip over for simplified service access to the mechanical and hydraulic systems. 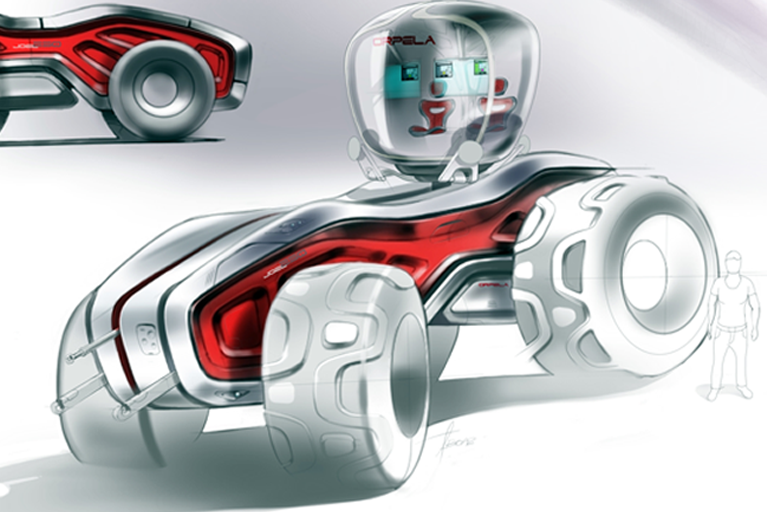 Designing such a machine must be infl uenced by the environment in which it works,” says Amos Boaz, industrial designer. 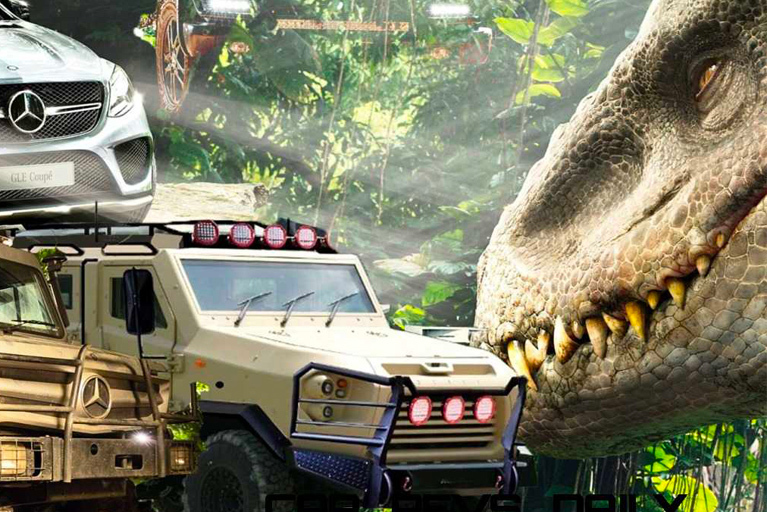 “The exterior design instructions from LKT reminded me of those from my armoured vehicle projects, because forest environments are very hard on the machine, with trees falling and overhanging branches catching anything that is not tightened to the body. So there was a reliance on sheet metal for the exterior but, unlike armoured vehicles, the window area had to be maximised to provide the best view in all directions.” The cab exterior is therefore divided by a waistline that has been lowered to improve visibility, in conjunction with the higher seat that has been mounted over the HVAC system. The surfaces above and below this waistline are angled inwards, further reinforcing the appearance of a strong, masculine creature. 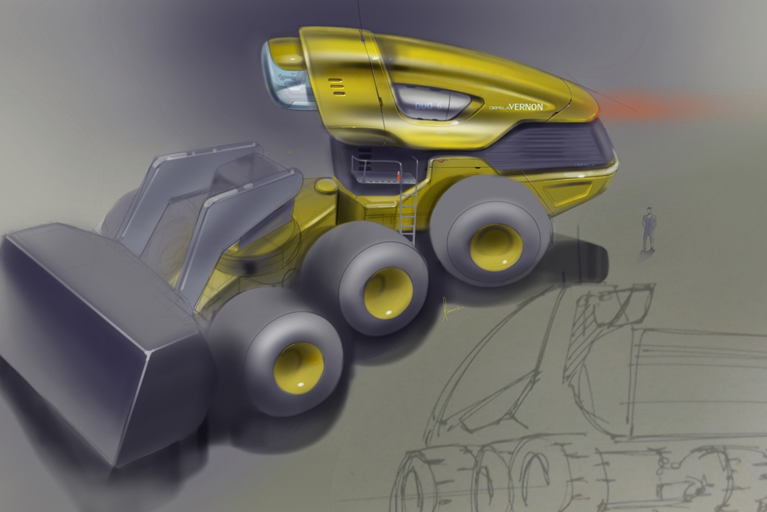 The headlights on that bear-shaped hood also look sharp and aggressive, while the dark-coloured cooling panels add a dynamic feel while breaking up the heaviness. 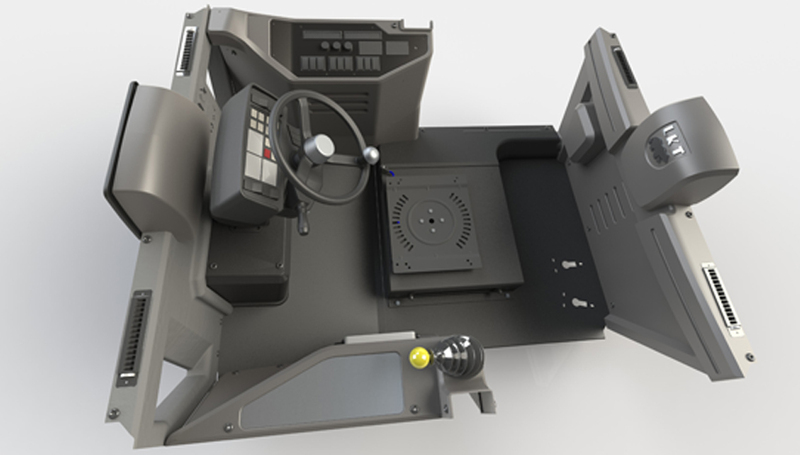 Inside the cab, a rotating driver’s seat, including the electrohydraulic joysticks, is standard. 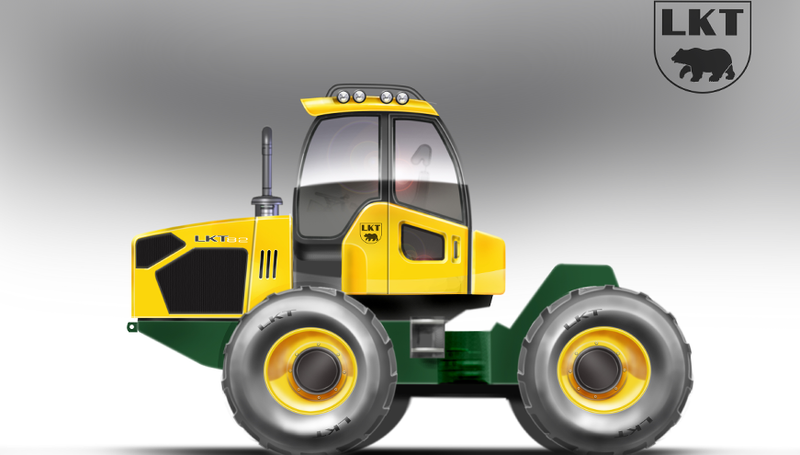 This provides two positions – driving mode and working mode – so ‘clearing’ the cab to provide more space around the seat was vital. This additionally provides a more roomy and airy feel. Radio and other general buttons and switches are positioned on the cab ceiling to allow the operator to reach them in both working positions.